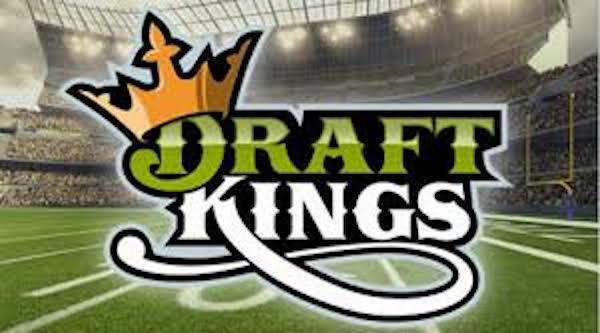 Daily fantasy company DraftKings has expended a lot of resources going state-by-state demonstrating why daily fantasy sports (DFS) is not illegal gambling under U.S. law. Now as the national sports betting conversation gets more serious and urgent, the company is actively monitoring and pursuing ways to get involved should sports betting become legal in various states. The legality of the Professional and Amateur Sports Protection Act (PASPA) is being considered by the United States Supreme Court in the case of Murphy v NCAA. Should the court decide to overturn the 1992 law, which effectively bans sports gambling in all states except Nevada, DraftKings doesn’t want to miss out. 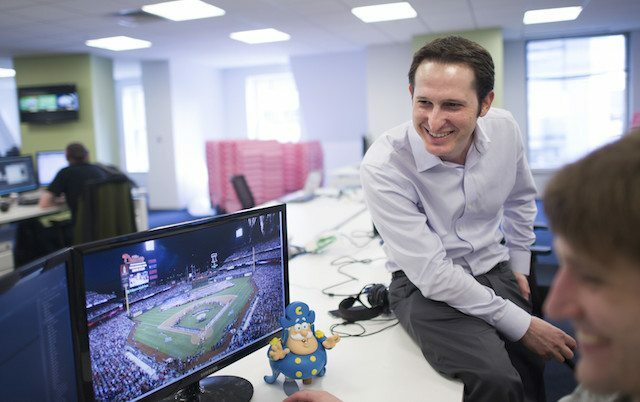 According to a story in XConomy.com, DraftKings CEO and co-founder Jason Robins said his company is preparing for the law to be overturned. The company has been working to create apps through which consumers could place sports bets. 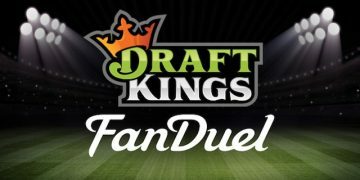 Major League Baseball already has a partnership in place with DraftKings, dating back to 2015. While that partnership makes DraftKings the “Official Daily Fantasy Game” of MLB, the relationship could certainly evolve should sports gambling become legal nationwide. Over the last few months, state legislatures across the country have been scrambling to get sports betting laws in place ahead of the Supreme Court decision. 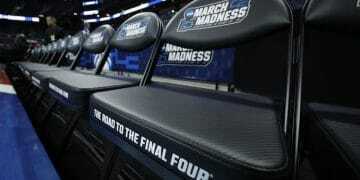 New Jersey, the petitioner in Murphy v NCAA, has prepared behind-the-scenes for sports betting (and in front, a bit), Pennsylvania passed a law 2017 to allow it (if PASPA is reversed), West Virginia became the first state in 2018 to pass sports betting legislation, when a law went into effect earlier this month, and Delaware actually does have NFL parlay wagering (a PASPA exemption) and believes it may be good to go on full-fledged sports wagering without additional measures. In addition, many states, including New York, Connecticut, Indiana, Illinois and Kansas have drafted legislation and/or have held open hearings on the topic. 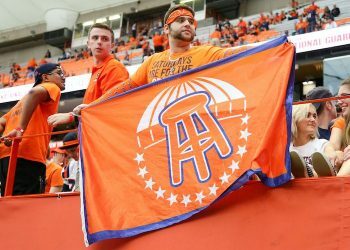 For DraftKings, which has recently begun streaming live games, gotten into the TV game and added a partnership with ticket-selling vendor Fanxchange, sports betting would add another potential source of revenue. Robins told Xconomy.com that sports betting could be an “enormous” opportunity for the company to grow. Like numerous entities in the gaming space, DraftKings mostly has to wait and see at this point. One hurdle will be getting a license(s) to operate as a sportsbook. States discussing sports betting (or having already passed laws) are approaching a regulatory framework and licensure and mobile permissions differently. The company would have to apply in each state, if that state issues licenses to mobile-only operators. Or maybe they hook up with a casino licensee, or a dozen. There’s much still unknown. “Our platform has millions of highly engaged sports fans,” Robins told Xconomy, which added that Robins pitch to potential partners in sports betting is that the company has accumulated a ton of data about what sports and types of games will interest them. While DraftKings continues its examination of the sports betting arena, Robins said it is also looking into the possibility of taking the company public following the failed merger attempt with FanDuel last year.